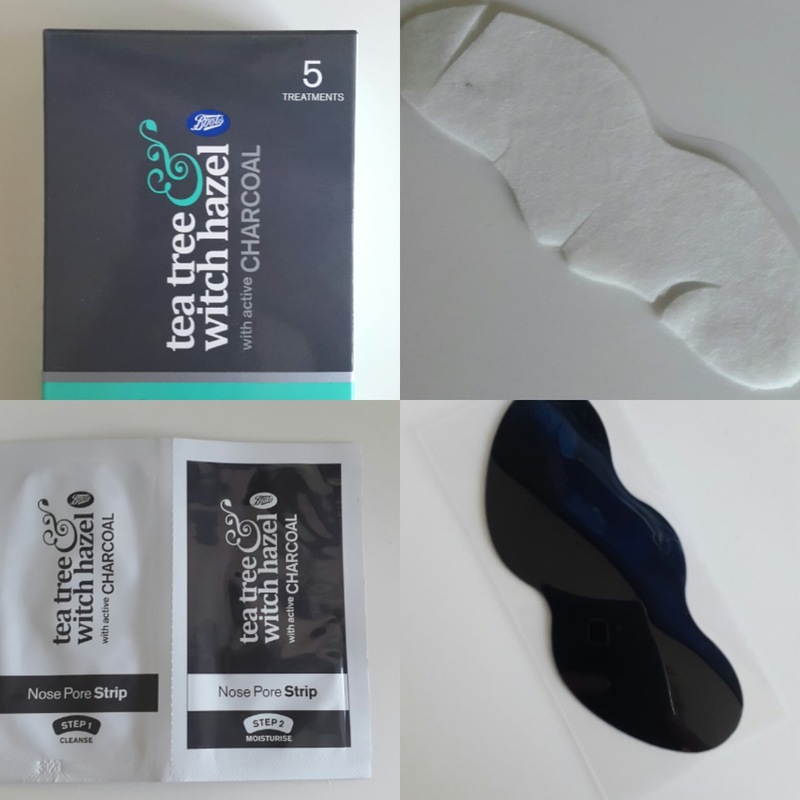 A lot of bloggers lately have been raving about Boots Tea Tree and Witch Hazel range and especially the 2 step nose pore strips so I just had to pick them up to see what all the fuss is about, who doesn't love a good pore strip? I know I do! 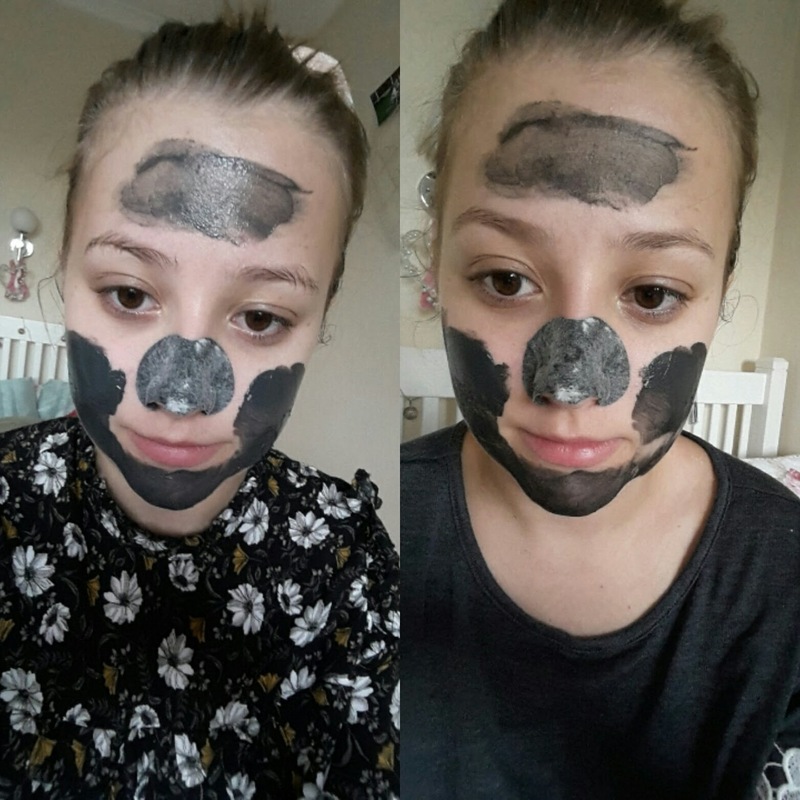 The first thing that makes these pore strips different to the rest is that 1. they contain active charcoal and 2. there is 2 steps the one that removes the blackheads and step 2 seals the pores and calms them down, pretty impressive ? What does Boots say about these nose strips? 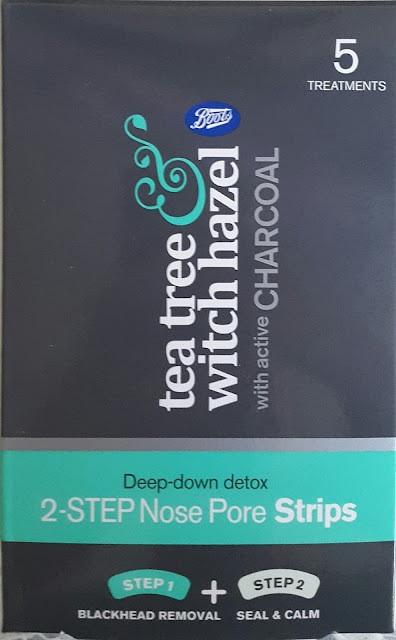 "These innovative deep cleansing 2 step nose pore strips are deep-down detox to remove oil and debris, with a moisturising and nourishing after-treatment to close the pores." Everything they say gets the thumbs up from me! So what does step 1 do? Step 1 is the step that removes the blackheads: it contains activated charcoal to help draw out impurities and excess oil. It instantly remove the blackheads, unclogs and clears your pores. Step 2 is the seal and calm step: these nose strips are infused with antibacterial tea tree oil and skin calming witch hazel. It nourishes, soothes and tightens pores which leaves the skin feeling moisturised and soothed. definitely pulls them out, it's actually quite satisfying. One of the best pore strips i've tried for blackheads. 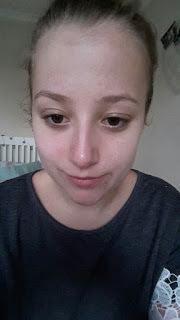 Also it was really easy to apply I thought it would be messy having charcoal in it but it wasn't they were easy to apply with a good end result. after the 20 minutes I was expecting it my skin to look quite oily/greasy and to have a lot of residue their but I was completely wrong! 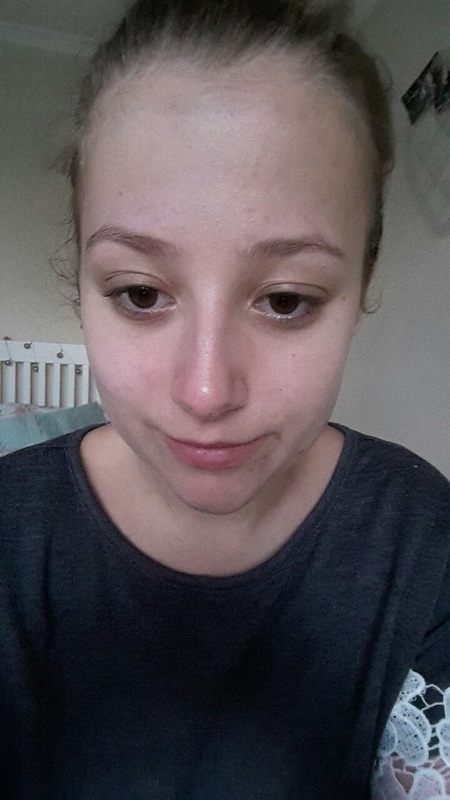 When I removed the strip their was no residue and my skin didn't look oily my pores looked cleaned and smaller. Overall I am impressed in these nose pore strips as it's unique but actually work, I would highly recommend them if you are look for a new nose strip. They retail for £5.99 and for that you get 5 packets and you can purchase them at Boots. 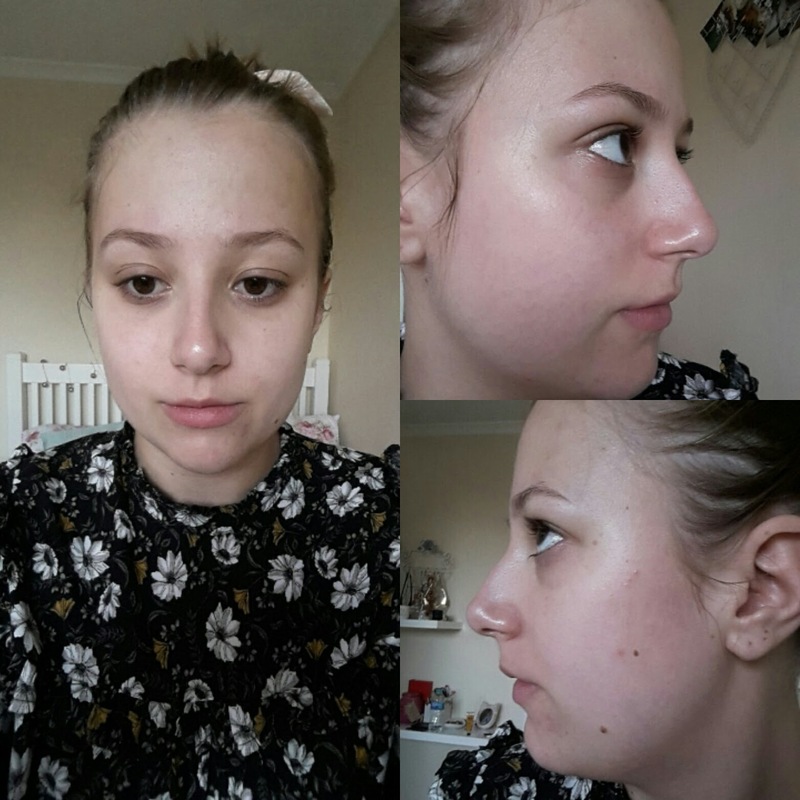 Have you tried this nose strips? If so whats your thoughts?